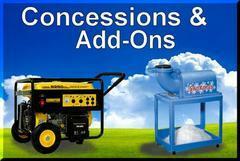 An Angie`s List certified business. We are NOT accepting online payment, Plaese place your order normally and choose (ALTERNATE PAYMENT TYPE) at the checkout page. *Checks accepted from. 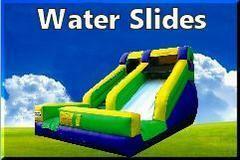 Churches, Schools, Corporate and businesses only. 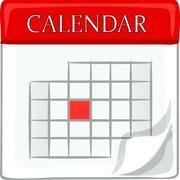 Last minute orders within 24 hours of the event can not be booked online, Please call us. 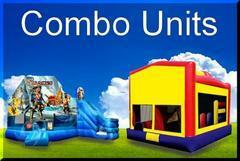 At A Bouncin` Party we have a large selection of inflatables, Interactive units and concessions available for your event. 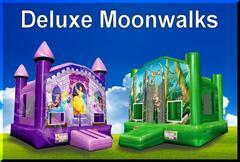 We are located in Cypress, Texas. We deliver to Houston, Katy, Tomball, Bellaire, Cinco Ranch, Hockley, Hempstead, Humble, Jersey Village, North Houston and other surrounding areas. 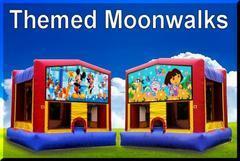 Bounce House Rentals, Inflatables are known by different names: Bounce Houses, Moonwalks, Fun jumps, Bouncers, Jumpers, and even Inflatable things or Jumpy house. No matter what you call them, We have them here! 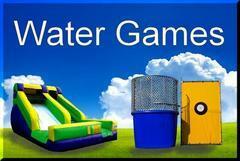 wether you are planing a Carnival festival for your school or church or having a castle for your little princess or cooling off in the summer heat with a water slide, A Bouncin` Party is here to help you have a succesful and fun event. Give us a call or book online 24/7. 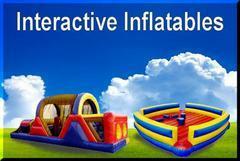 We have 10 years of delivering fun to your party or event. 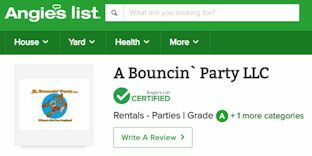 A Bouncin` Party is an insured business, Our inflatables are clean, sanitized after each rental, leaving them clean and ready for the next party. 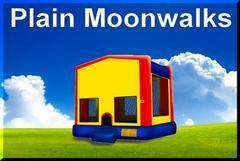 Lets have a Bouncin` Good time!